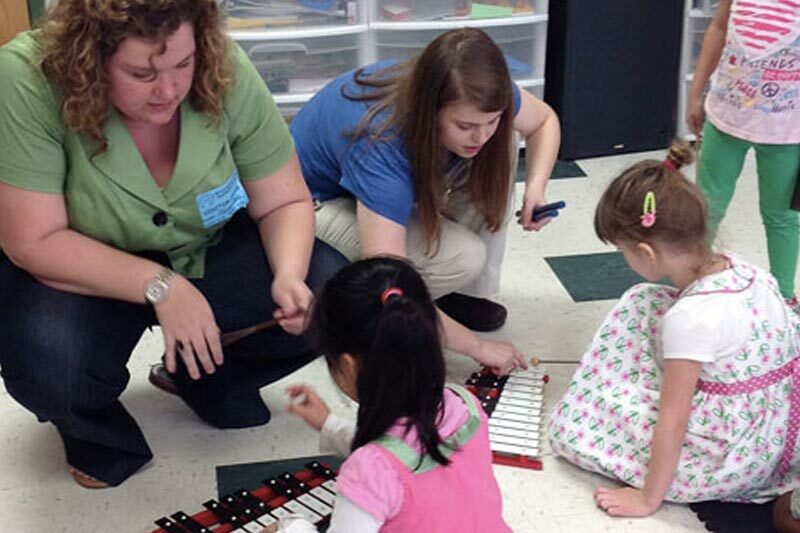 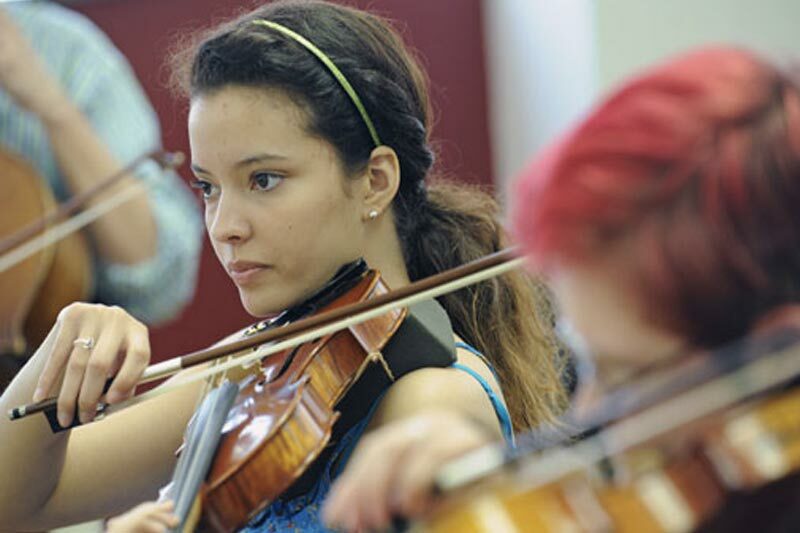 If you are interested in pursuing a career in music through performance, teaching, technology, music therapy, or other musically oriented career, or you are interested in improving your musical knowledge and skills, the Department of Music offers a breadth of academic and performance opportunities to music majors and non-majors alike. 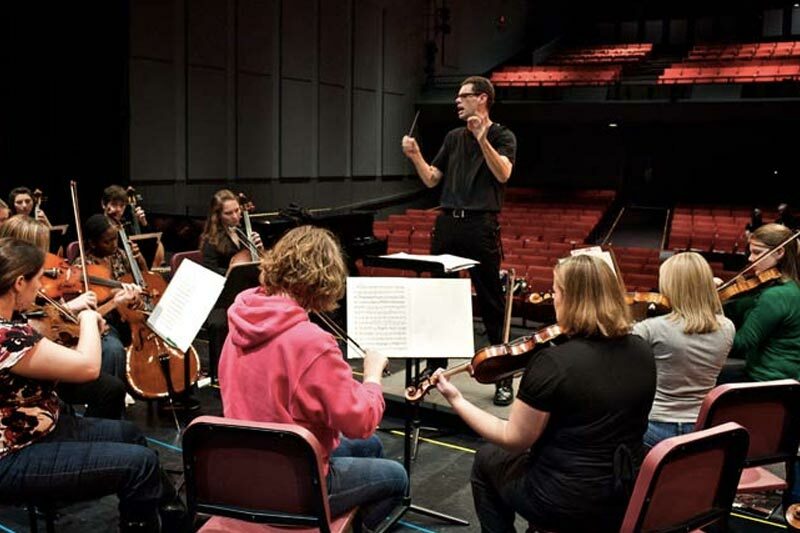 Our students learn from faculty who are artists in their own right, including composers and musicians who have performed and recorded nationally and internationally, nationally-recognized music educators, and a Steinway Artist. 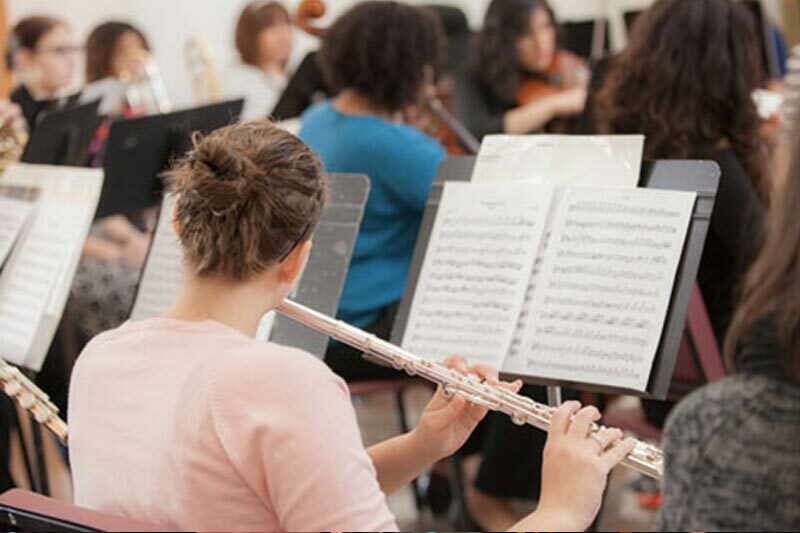 The Music Department will help you strengthen your talents and prepare you for your place in the music world. 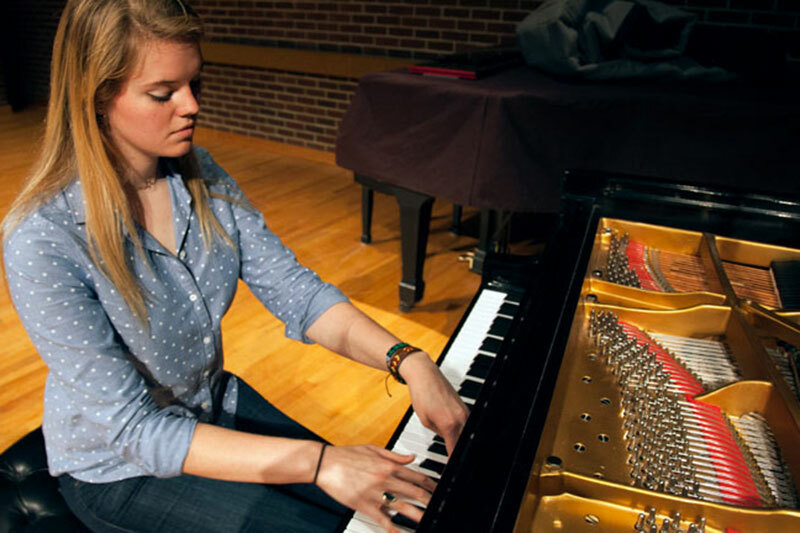 Meredith is home to several performance spaces and a technology laboratory with equipment students can use to sharpen their skills. 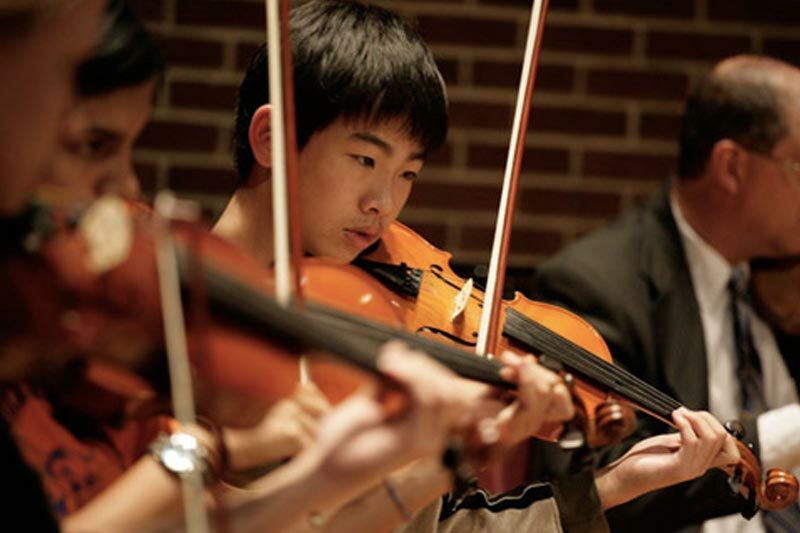 Students have opportunities to participate in a number of performance ensembles as well as two music honor societies. 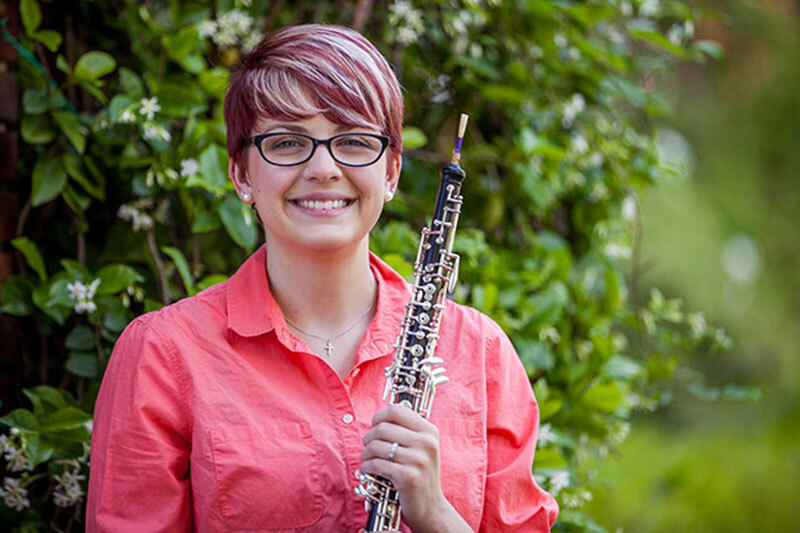 Attending Meredith College has shaped Erica Battles, '16, into a musician who isn't afraid to take risks.